Fort La Prée is the oldest example of fortifications on the island. 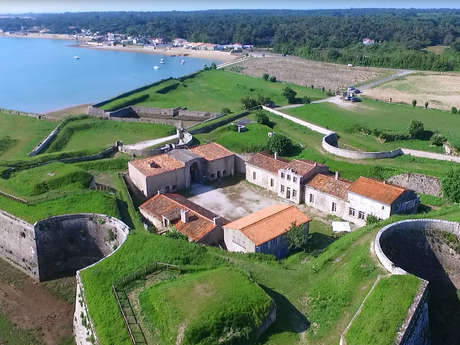 Built by engineers Le Camus and d’Argencourt in 1625 under the reign of Louis XIII to reconquer Protestant lands, Fort La Prée is restructured by Vauban at the end of the XVIIth century to become a sister fortress of the citadel of Saint-Martin-de-Ré. Open from April to September and Toussaint holidays on guided tours or visits at your own pace.